LM-100J Super Hercules commercial freighter aircraft was unveiled in February 2017. Image: courtesy of Lockheed Martin Corporation. The first flight test of the LM-100J aircraft was completed in May 2017. Image: courtesy of Lockheed Martin Corporation. The first LM-100J aircraft was manufactured by Lockheed Martin at Marietta, Meridian, and Clarksburg facilities. Image: courtesy of Lockheed Martin Corporation. LM-100J Super Hercules freighter aircraft was rolled out by Lockheed Martin Corporation at Marietta facility, Georgia, US, in February 2017. It is the commercial multi-purpose freighter variant of the C-130J Super Hercules military transport aircraft. 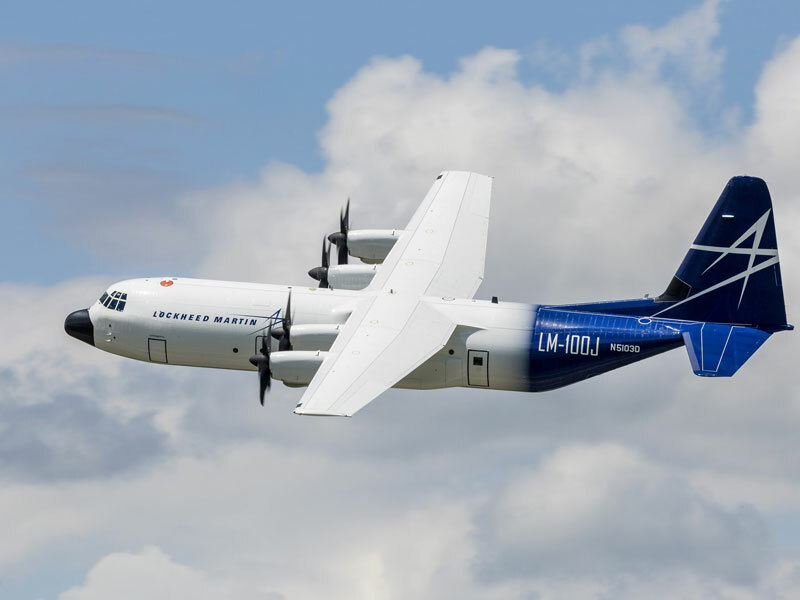 Lockheed Martin submitted an application to the Federal Aviation Administration (FAA) for the type certification of LM100J aircraft in February 2014. 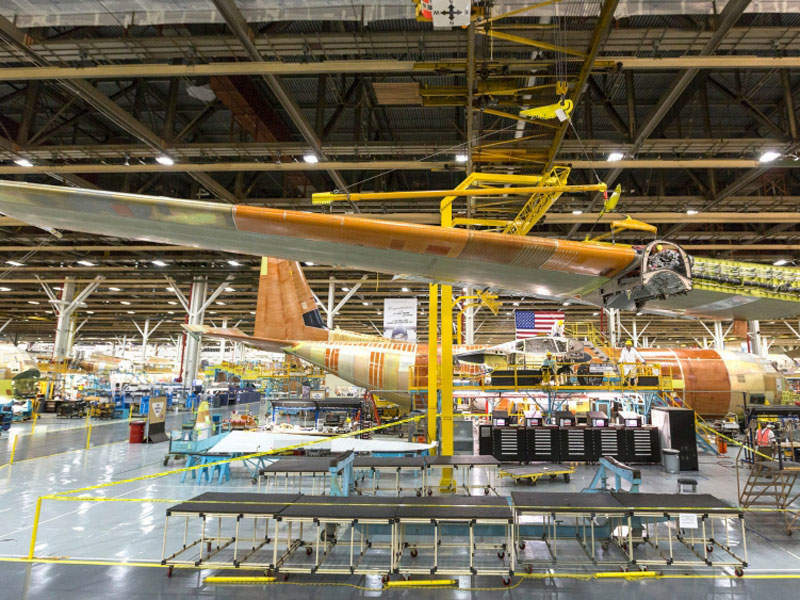 The production of the first LM-100J prototype began at Lockheed Martin’s Aeronautics sites in Marietta, Meridian, and Clarksburg, in April 2016. 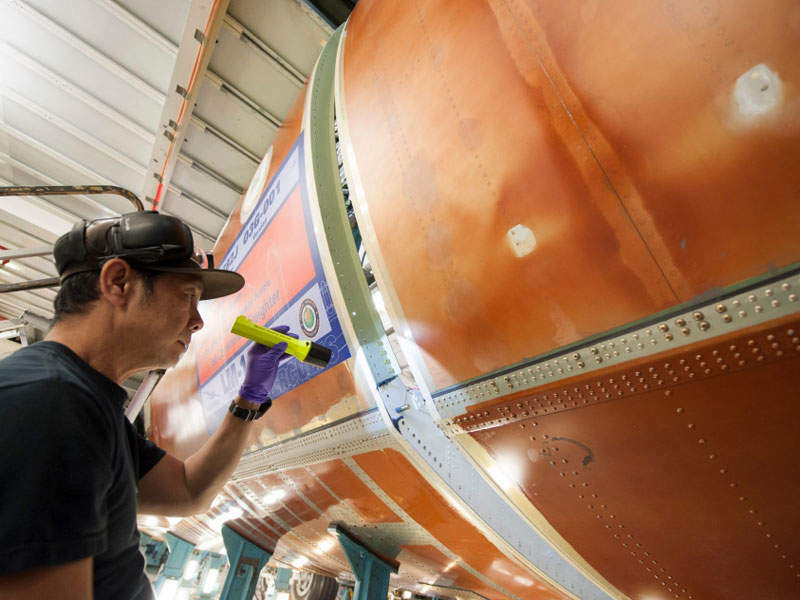 The aircraft wing was produced at the Marietta facility, while other structural parts of the aircraft were completed at the Meridian and Clarksburg facilities. The cargo deck of the aircraft was manufactured at the Meridian facility. The empennage for the aircraft was produced by a joint venture (JV) of Tata Lockheed Martin Aerostructures. The first flight tests of the LM-100J aircraft were completed at Marietta in May 2017. It was exhibited for the first time at the International Paris Air Show in June 2017. Ireland-based aviation group ASL Aviation placed an order with Lockheed Martin for ten LM-100J aircraft in July 2014. The first aircraft is expected to be delivered in 2018. Bravo Industries agreed to purchase ten LM-100J aircraft from Lockheed Martin in July 2016. The LM-100J freighter aircraft is an updated version of the L-100 Hercules. It is a derivative of the C-130J-30 Super Hercules military airlifter. The airframe enables the aircraft to provide multiple missions, including cargo, oil and gas, mining logistics, aerial fire-fighting, aerial delivery, air ambulance, humanitarian relief operations, personnel transport, search-and-rescue, and austere field operations. 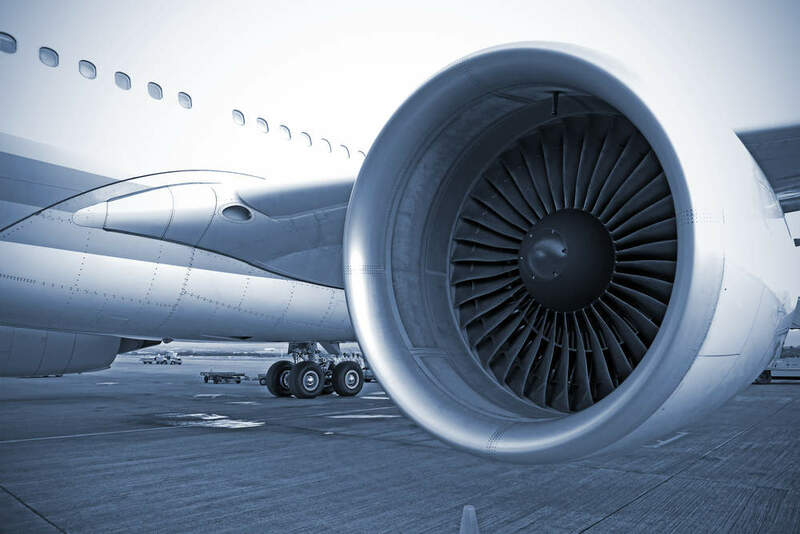 It can operate in short, unprepared airfields without ground support equipment and can be loaded or unloaded with minimal material handling equipment. It can fly in all weather conditions and can provide rapid onload or offload at truck bed height. The aircraft also includes a centre wing box and enhanced icing protection. The aircraft has a length of 34.37m (112ft 9in), height of 11.81m (38ft 9in), wingspan of 40.38m (132ft 7in) and horizontal tail span of 16.05m (52ft 8in). The aircraft features two-pilot cockpit integrating communication, navigation, surveillance/air traffic management (CNS/ATM) compliant digital avionics with two head-up and four head-down displays. Its cockpit includes a Northrop Grumman’s colour weather and ground-mapping radar, and a commercial traffic collision alert system (TCAS). It also features a digital autopilot and an automated maintenance and fault reporting system. A microwave oven is included in the flight deck as well as an optional coffee maker. The aircraft is powered by four Rolls-Royce AE2100D3 turboprop engines, which generate a power output of 4,591pshp each. The engines drive all-composite Dowty R39 six-blade propellers. It has a cruise speed of 660km/h and a maximum range of 2,450nm. It offers an additional 50% range than the L-100 aircraft. The LM-100J aircraft can take off with a maximum weight of up to 74,389kg (164,000lb), including a maximum payload weight of 21,863kg (48,200lb). It has an operating weight of 36,650kg (80,800lb) and a zero-fuel weight of 8,513kg (129,000lb). The aircraft requires a landing distance of 3,100ft.